Everybody knows how great is the Canadian Metral scene, and how Quebec turned into a hot bed for everything Black Metal... MAGISTER DIXIT, one of Quebec's very first BM band to emerge in the 90's, is back with a vengeance! 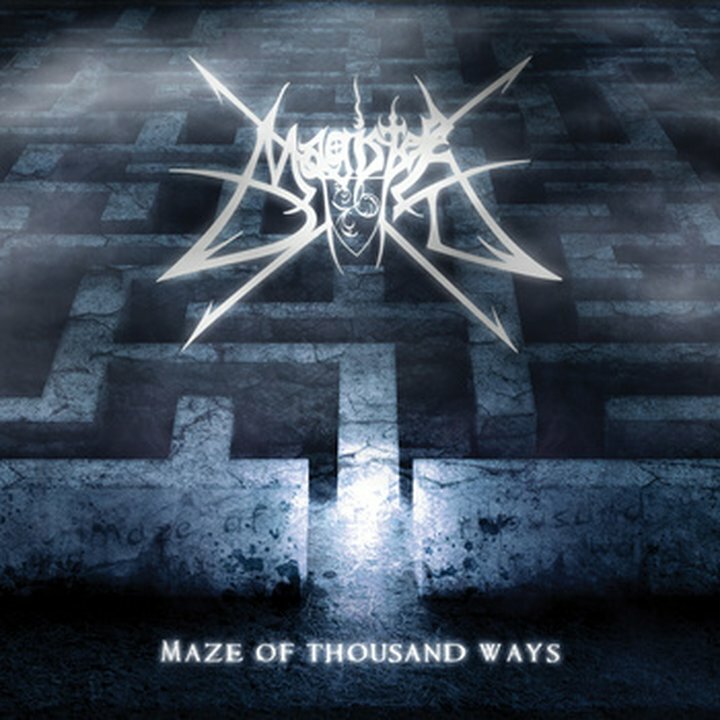 Set for april 16 2013, Maze of thousand Ways delivers a punishing epic Black Metal with a solid (freezing cold!) production and musicianship. MAGISTER DIXIT is offering us what will be hailed as one of the best Black Metal album of 2013... nothing less! MAGISTER DIXIT in 2013 is More epic, more extreme, faster, and generally "more" in every possible ways! With a new line up and a fresh new take on the band's sound and direction, this incredible band is delivering a new album that would have competed with the biggest names of the genre in Scandinavia in the mid 90's! If you are missing the good old days of MARDUK, MORK GRYNING, SATYRICON, EMPEROR and ABIGOR, MAGISTER DIXIT is destined to be your next favourite bringer of doom!